Montblanc Meisterstuck Platinum Line Midsize Ballpoint Pen. 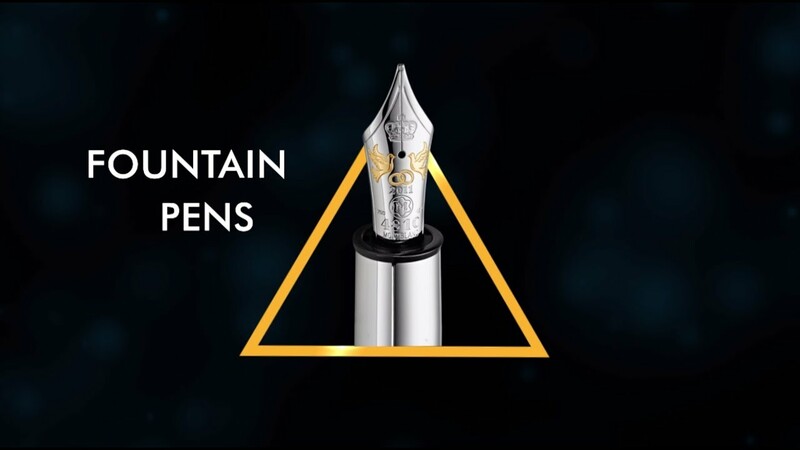 The gorgeous pen is deep black resin made with elegant platinum-coated details, decorated with the White Montblanc emblem. The pen size is between LeGrand and Classique ballpoint pens. State your elegant taste of writing instruments with this smooth writing ballpoint pen.